We all love to look good in our photos and there is nothing wrong with that. Taking out selfies has become very common today and in fact, for some, it is also an obsession. We take out multiple photos and ultimately only upload the best. Most people also use various types of photo editing software and mobile applications. One such application that has become very popular is the Mira selfie editor. What is the Mira selfie editor? The technology that is used in Mira is very similar to that of PortraitPro. Fashion and beauty photographers can use it to make their client photos look more fabulous. With a single tap, you can create a whole new look of yourself or just make your selfie look more beautiful. Developed by Anthropics Technology Ltd. this app is the one stop solution to all your editing needs. 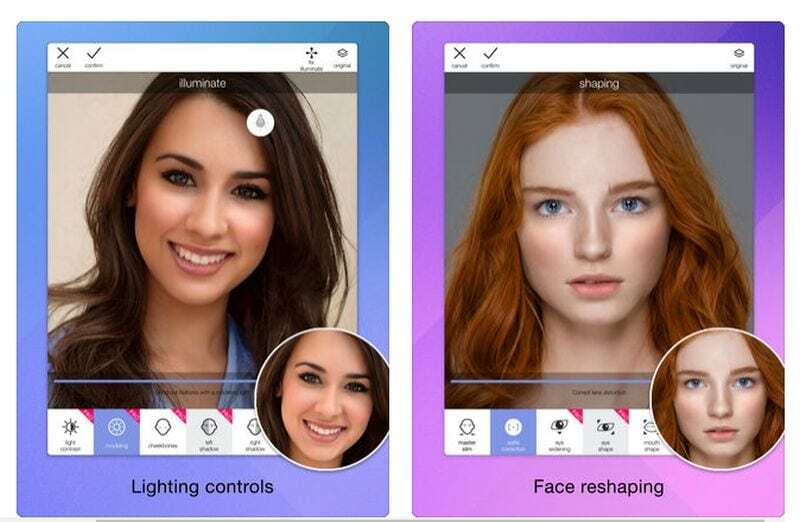 It is a user-friendly app and comes with various kinds of tools that help to take care of any skin problems that may reduce the beauty of a photograph. This software is available for Apple users and is compatible with various iPhone, iPad and Mac models. This selfie editor software for iPhone and iPad tool helps to alter or sharpen your facial features. 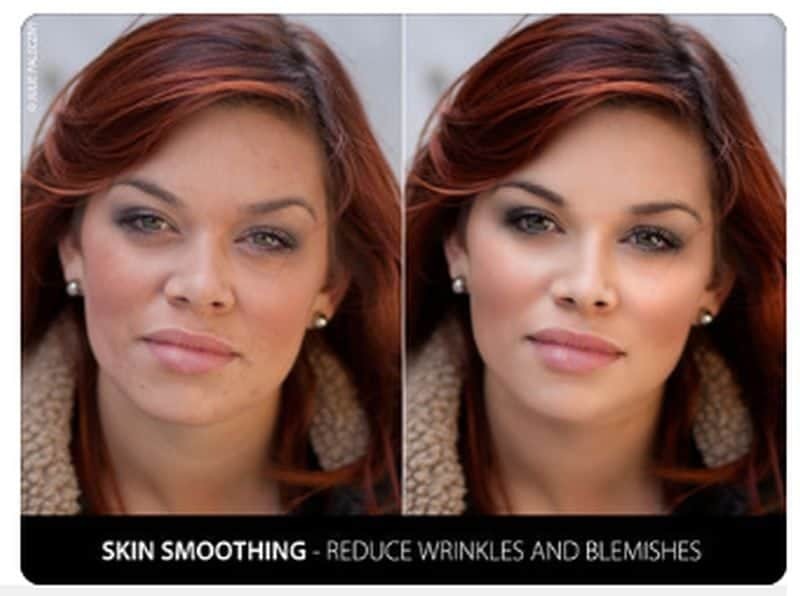 Given the fact that sometimes our images get distorted, which results in our nose looking bigger or the face looks wider; through this tool, you can reduce the effects in many ways; for example by sharpening the jawline. In order to use this tool, all you need to do is select the shape slider and make changes to your photograph according to the way you want. The beautification tool of the Mira selfie editor app helps to reduce wrinkles, fine lines and smoothen the skin. It also helps to reduce puffy eyes and eye bags. This tool is ideal for people who have various kinds of skin conditions and want their selfies to look good. 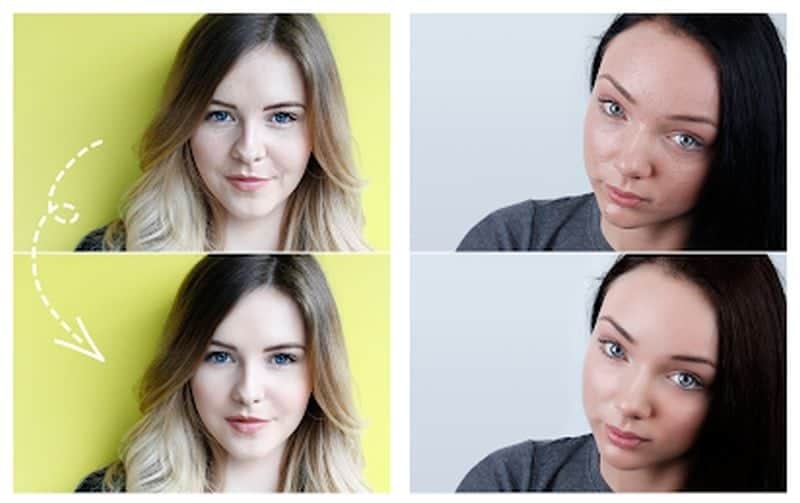 The next thing we will look at in the Mira selfie editor is the Make-up tool. It helps to give an amazing transformation virtually. The different options that come in this tool include various colored bronzers, blushers, eyeliners, lipsticks, and foundation. You can use this tool to enhance, sharpen and brighten the color of your lips and eyes. This helps to draw attention to the best facial features of any person. Lightning plays a vital role when you are taking a selfie. If the lighting is not good, then the selfie does not turn out to be the way you want it. With this tool, you can give yourself a flattering look by putting yourself in the spotlight. Another good thing about this selfie editor software for iPhone and iPad is the sharing tool. Now you do not have to waste time and energy by sharing your pictures through the gallery. Instead, as soon as you finish editing your photographs; you can instantly share it on various social media platforms like Twitter, WhatsApp, Facebook, and Instagram. Within no time, you can upload your edited selfie along with a catchy caption or just describe the moment. Now that you know the various features of Mira editor app, the next thing we will look at on the Mira selfie editor are the various benefits that come with it. MIRA is a subscription-based app which gives you various kinds of payment options. You can choose to pay it on a monthly basis or opt for the annual plan. 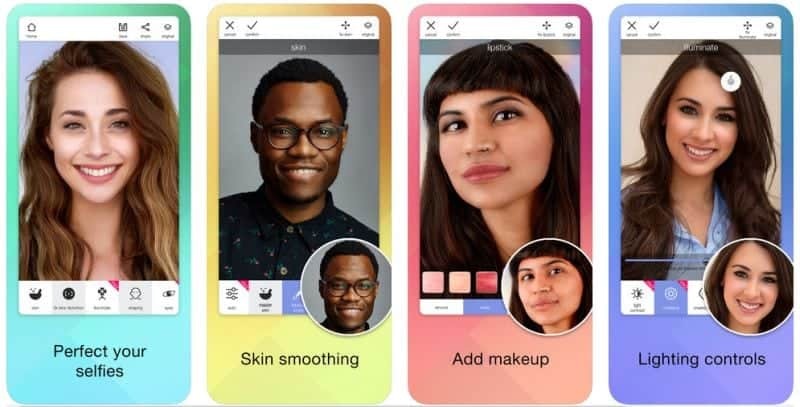 For people who have an extensive use of the selfie editor software for iPhone and iPad; there is an option of paying a one-time fee for an unlimited time and complete access to all the different features and tools. A person gets a one week trial period before the amount is deducted. Another good thing about the MIRA selfie app is that you do not have to worry about renewing your subscription. Depending on the type of subscription plan you choose; your premium membership will be renewed automatically. If you do not want your subscription to be renewed automatically, you can turn off the auto-renew option at least 24 hours before your validity ends. The selfie editing app is a very user-friendly app. All you need to do is download the app from iTunes or app store. As soon as you select the photo of your choice; it will automatically detect any distortion in the image (face). You can use the different tools to bring in the necessary effects or changes to suit your needs. If you like the changes that you make, you can save it and upload the photo on any social media platform. However, if you do not like the changes; you can automatically go back to the original version with a button that lets you do the switch. 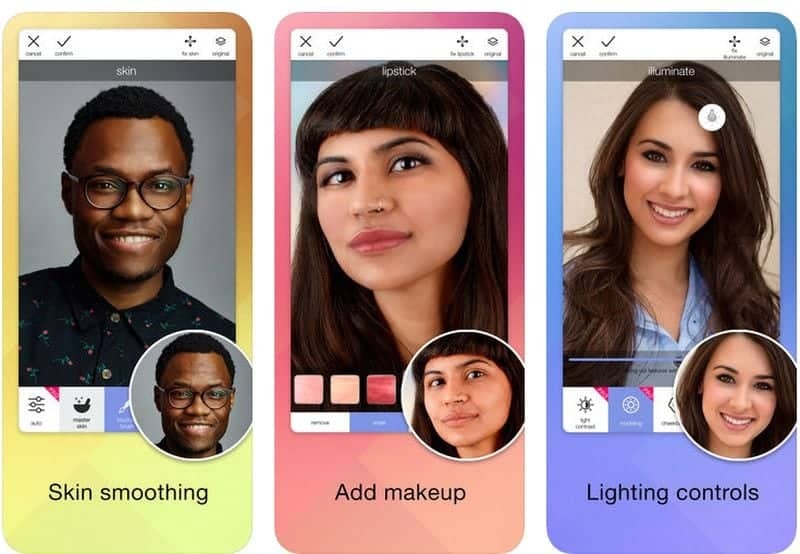 When you are looking out for a good selfie editor software for iPhone and iPad; Mira is something that is worth the shot. The various features of Mira editor app help to ensure that your selfies look really good. This app is not only ideal for professionals but also available for people who love to upload selfies regularly. Mira selfie editor app is user-friendly and comes with different payment options to suit your needs. Moreover, the various tools that are available in this app make it easy for a person to edit their photos. The ability to share your images as soon as you are done is another reason why this app is worth considering.